Christmas gift ideas, decision guides, seasonal tips and suggestions, new products, and Halloween are all sources of good content marketing ideas in October 2014. Content marketing describes the creation, publication, and distribution of content to attract, engage, and retain customers. It seeks to help or entertain potential customers and thereby build a relationship that is beneficial for both the shopper and the store. For the second consecutive month, I’ve included holiday gift idea lists or guides as a good content marketing idea. If you took my advice last month and published a gift buying guide, publish a couple more this month. If you didn’t take my advice, here is your second chance. 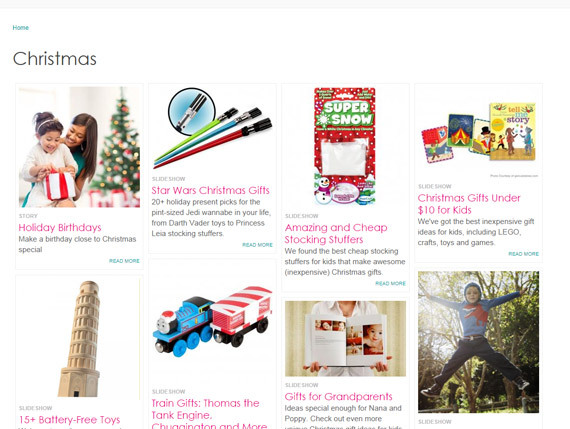 Parenting magazine publishes many Christmas gift guides. For inspiration, here are some holiday gift suggestions from a variety of publishers. National Geographic has what it calls a Seafood Decision Guide. The guide, which is effectively an interactive micro-site, helps folks choose which types of seafood — from striped bass to flounder — they should serve. Included in the guide is information about the item’s sustainability, omega-3 content, and likely mercury level. Use the tool for a moment or two and it becomes clear how useful it is. National Geographic has a decision guide built to help folks choose seafood, but the concept could work for just about any retail. category too. Other industries use somewhat less sophisticated decision guides to help their customers. For example, check out REI’s “Running Shoes: How to Choose” decision guide. You won’t find interactive graphics, but you will find good information about how to pick the proper running shoe for your feet and activities. Nearly any seller can create a decision guide to help customers make good buying choices. A change in weather can inspire a change in behavior. Your customers will buy different sorts of products and participate in different sorts of activities as the weather cools, and the content you publish should reflect and even help with these sorts of changes. Years ago I had a neighbor who had farmed most of his life. He would remind me when it was time to get my garden ready for winter, provide tips for storing gas-powered equipment over the winter, and make suggestions about what to feed our new puppy in cold-weather months. He was a source of country and household wisdom, particularly when the seasons changed. 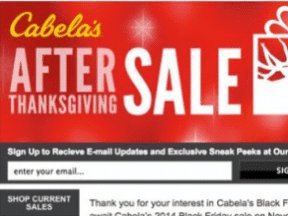 Retailers can do the same with content marketing, reminding customers about seasonal activities. Here are a few example article titles with a note about what type of retailer might use each. Winterize your mower, trimmer, and blower — a purveyor of power equipment might publish this one. Crochet a beanie your kids will love — a store that sells craft and crochet supplies could help customers and encourage sales. 10 Indoor games to entertain this winter — a toy and game store might publish this article. 15 Canning secrets for this winter — a supplier of kitchen equipment might offer this post. 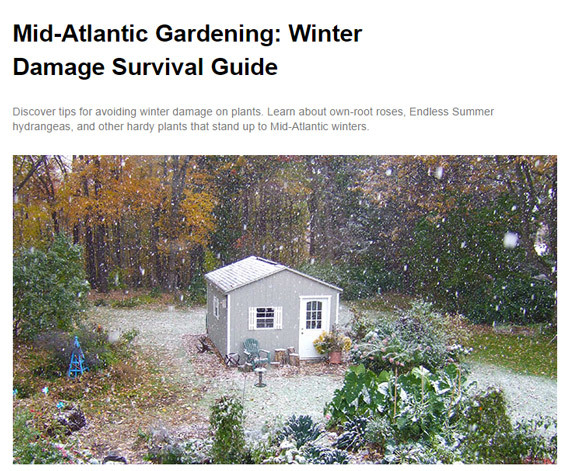 Lowe’s regularly publishes seasonal articles with simple, often brief, tips and suggestions. Lowe’s, the national do-it-yourself retailer, serves as a good example of a store that offers a lot of this sort of advice. Specifically, the company has published articles like the following. October is often a month of transitions for retailers too. For example, in October, many apparel retailers will begin closing out summer or even some fall fashion items and begin to bring in winter products. Retailers can share information about forthcoming products and hopefully build a bit of excitement for the Christmas selling season, which may begin even before Halloween is over. To introduce new products, consider either using visually appealing graphics or videos or focusing on posts that describe product features. 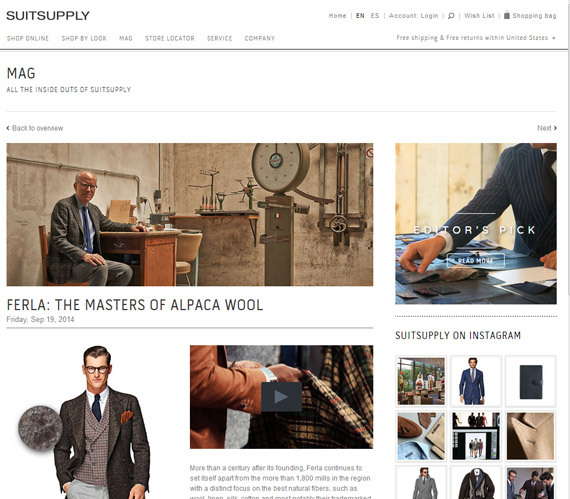 Suitsupply has a magazine section on its site that is sometimes used to introduce new products by describing how the products are made or used. As an example, consider Suitsupply’s recent, “Ferla: The Masters of Alpaca Wool.” The brief post and video, describes an Italian textile maker. “More than a century after its founding, Ferla continues to set itself apart from the more than 1,800 mills in the region with a distinct focus on the best natural fibers, such as wool, linen, silk, cotton and most notably their trademarked Baby Alpaca,” the article says. Suitsupply’s post introduces shoppers to some winter products, like the company’s brown double breasted coat, while describing the quality of the fabric used to make the coat. 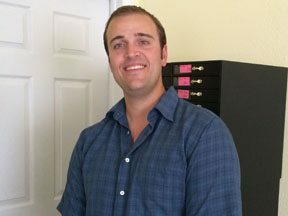 This technique could be applied in nearly any retail segment. A National Retail Federation (NRF) survey found that a record number of American consumers are planning to celebrate Halloween this year. And by “celebrate,” the NRF means spend about $7.4 billion collectively and about $77 individually on everything from costumes and candy to decorations and party favors. But even retailers that do not sell Halloween costumes can make a splash around the holiday. From the perspective of trying to attract customers, retailers can post useful content about the holiday, about decorating for the holiday, or even about holiday related activities. As an example, here is a video from Yolanda Soto Lopez’s All Crafts YouTube channel. The video is just the sort of content that a craft retailer could post this October. Halloween can also be an opportunity to publish entertaining content. Here one of the best examples comes from Westlake Ace Hardware, which ran a series of very entertaining zombie-related videos back in 2011. It is worth mentioning that Westlake Ace Hardware does not necessarily carry traditional Halloween products, like costumes, but was still able to promote its business around the holiday.